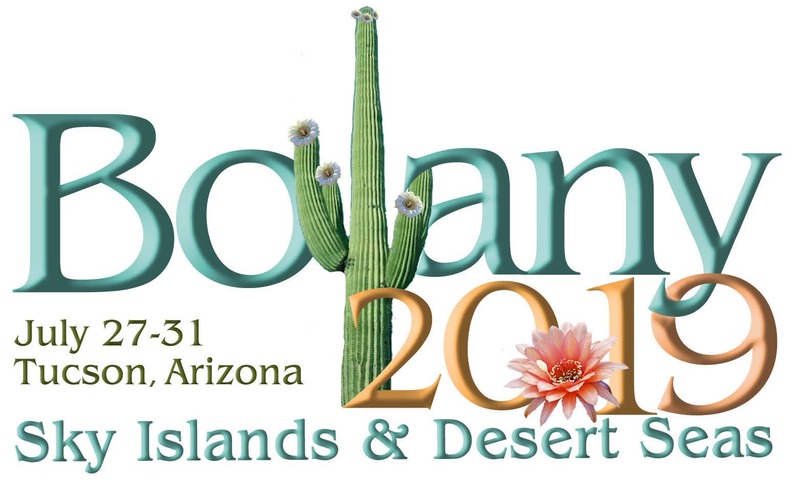 Please join us for the 14th Annual Meeting of the Society of Herbarium Curator in partnership with the Botany 2019 annual meeting in Tucson, Arizona – July 27-31. We will offer a post-Botany symposium entitled: Early-Career Innovators in Herbarium-Enabled Research and Future-Proofing for the Next Waves of Inventiveness. This symposium will feature a series of talks by recent NSF Postdoctoral Fellows to present their herbarium-enabled research and provide a fresh opinion on how curators can position the specimens and data that they curate for maximum research relevance in the future.